Have you ever noticed those half-opened store products, pushed aside until they’re the last on the shelf? It’s the biggest sign of a missed opportunity. Packaging is typically designed to survive transportation, not curious shoppers. Before buying, they’re going to want to get a closer look at the product: “How does it work?” “Will it fit?” However, once the product has been opened, it often looks.. well.. used. While most solutions attempt to discourage shoppers, WAACS took a different approach. We joined forces with Mountain Design to rebrand and repackage the entire Form Fit line. For shoppers who just can’t resist, we came up with packaging that is easy to open, with a clickable closure. For Össur’s Form Fit orthopedic braces and supports, WAACS follows its own logic. To define the requirements, we spoke with end users, certified prosthetists/orthotists (CPOs), clinicians, distributors, retailers and marketeers. The result? 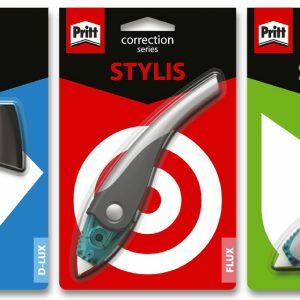 Cleverly clear packaging: key property icons, product features outlines, anatomy indication and instructions for use, so customers quickly find what they need. Each product was given an individual packaging with a maximized facing. Finally, we contrasted the packaging professional from the outside and surprisingly fresh signature color blue on inside. The Icelandic company Össur approached WAACS in search of a new look for their Form Fit medical braces that would interact with the customers. Össur is a global leader in non-invasive orthopaedics products, helping millions to live “Life Without Limitations”. WAACS embraced this philosophy and came up with a packaging design that brought new meaning to the unboxing experience. The packaging became not only shopper-friendly, but also suitable for re-use at home and to store the product over time. Packaging that keeps Össur’s high-quality products standing tall on the shelves, in stores and at home. When it comes to packaging, we’re very familiar with boxes, and all other kinds of wrapping for that matter. 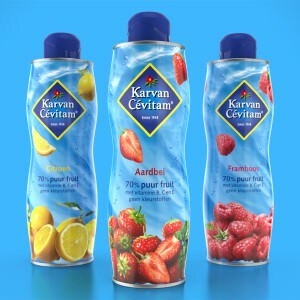 Packaging is a great opportunity to create a more meaningful experience. It can enable the company to interact with customers right before their decision to buy and while using the product. And what better way to build a relationship with customers, by empowering them in selecting just the right product and to inviting them to take a sneak peek? 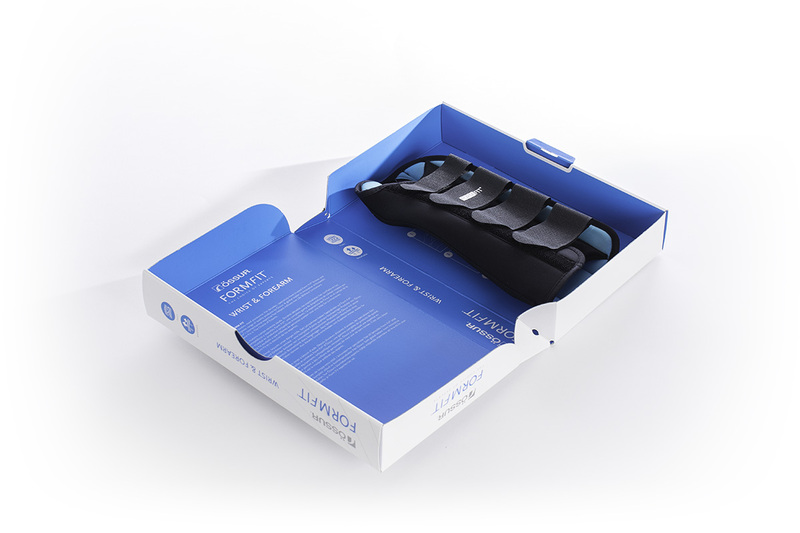 Össur’s entire Form Fit line of orthopedic braces and supports was rebranded and repackaged. WONDERING WHAT WAACS CAN DO FOR YOU?